Enter to win 1 of 5 prizes of a Kubota Sidekick side-by-side all-terrain vehicle worth $13,650.00. Text the word KUBOTA to 888111 from your mobile phone to enter. 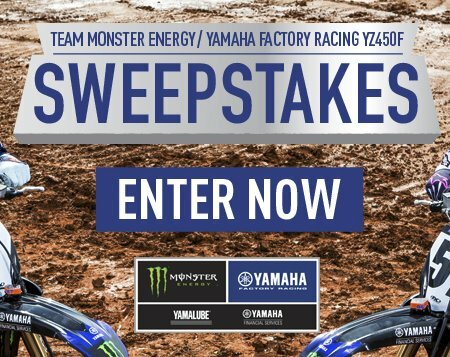 Win a Tracker Off Road 570 worth $5,799.00! Enter your information now for a chance to win!